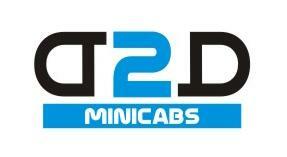 Door 2 Door Mini Cabs is a private hire taxi company serving all London destinations, London Airports & Home Counties. 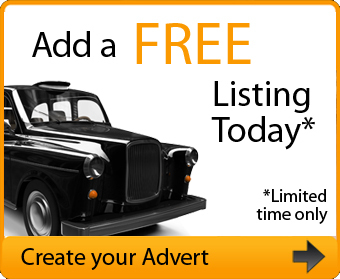 Our competitive prices are hardly matched. 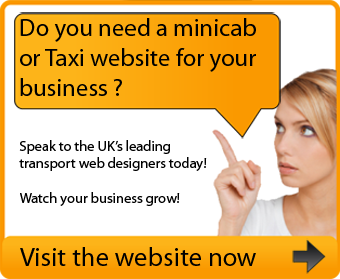 Quote our minicab taxi transfers first/last!